Fear can be a catalyst for growth only when it is acknowledged and accepted, then shown the door. When it becomes a festering guest it begins swallowing up your reserves of health, happiness, and sanity, sticking you in a “what-if” paralysis. The oftentimes-falseillusions that give birth to fear (e.g., a misconception that your body doesn’t know how to build and birth a baby) are frequently left unchecked in the vulnerable heart, mind, and body of the pregnant mama. 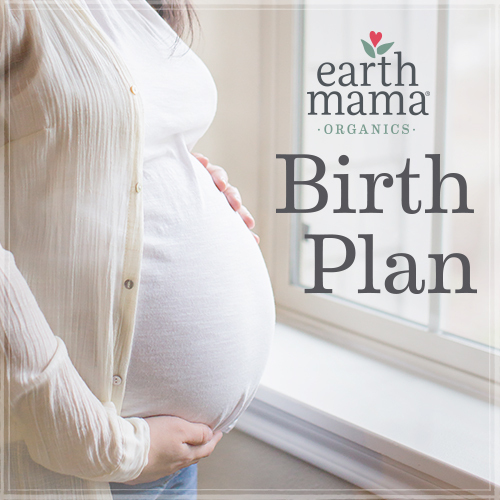 But instead of helping you prepare for an unlikely and unwanted outcome, the stress produced by these fears often creates the unwanted outcomes, like pregnancy complications, medical interventions, or postpartum depression.